There’s finally a way to pause the Windows 10 updates. I have described previously how the current process of update delivery is a bit annoying for users of Windows 10. Along with hogging all the bandwidth of your internet, the downloading process also requires a reboot to work. This can cause major issues and annoyances for people who do any kind of work on their PCs. Unlike the previous versions, Windows 10 automatically checks, downloads and installs the updates without the user intervention. This may work for the layman but is certainly susceptible to problems. Loss of work, downloads, and boot failures are common. Here’s how you can pause the Updates in Windows 10. There is no single option to disable the updates. Instead, to pause the updates, you have to stop three background services in Windows 10. The Windows update service, Background intelligent transfer service, and the Delivery optimization service. Each one of them can be disabled via the command prompt net command. Right-click on the lower left of the screen and select Command Prompt (Admin). Click Yes in the User account control box. Type the following commands one by one to pause Windows 10 updates. Type one line at a time and then press Enter. These commands stop Windows 10 Update service which runs in the background. The net stop wuauserv command can take a few seconds more than the other two so don’t worry if it looks stuck at one place. 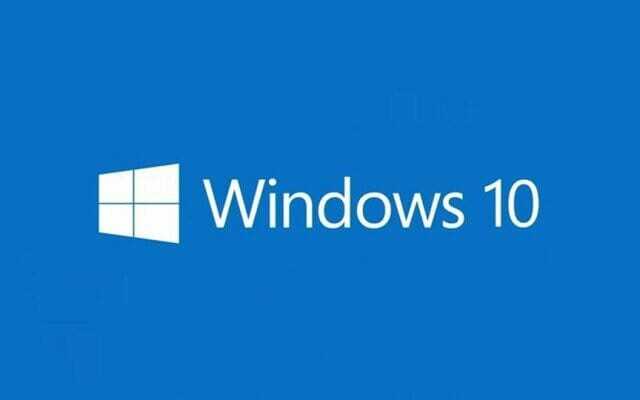 Once you are done with them, Windows 10 won’t be able to check or download any update from Microsoft’s servers. Stopping the updates was easy, but you that shouldn’t be the permanent state of your computer for security purposes. For that, you should reenable the updates when you are able to download them. You can do that by following these steps. Open the command prompt the same way I mentioned before. Type the following three commands to start the update service. Head over to the Settings app > Update & Security > Windows Update. Click on Check for updates button. Download all the available updates (if any). If the update window shows any error, you may want to clean up SoftwareDistribution and Downloaded Installations folders. After doing that, try the steps again and this time it will work.